Welcome to another High Valued Government Job Circular in Bangladesh. 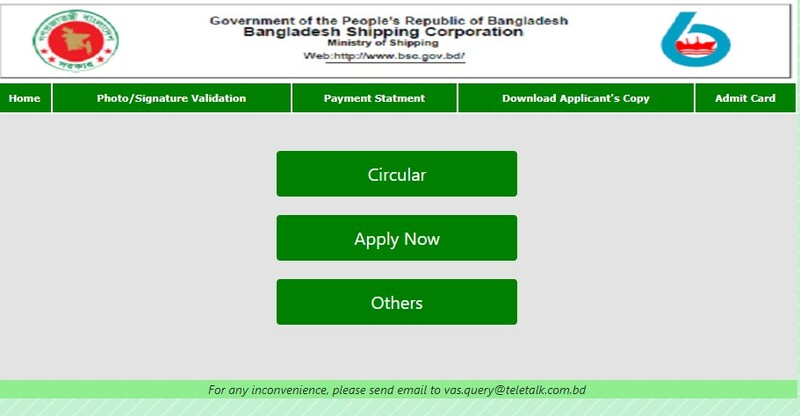 This time, you will get details about Bangladesh Shipping Corporation BSC Job Circular 2019. Under this Job Circular, a total of 45 Candidates will be selected finally under 8 Job Posts. BSC has published this Job Circular today on different Newspaper. We have found this Job Circular on the Official Website of Bangladesh Shipping Corporation. You can also visit the Official Website to know more. 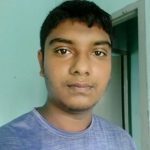 The Job Advertisement is also available on bsc.teletalk.com.bd. All the Eligible Candidates can submit their Online Application from this Website. Online Application Submission will start on 15 April 2019. The last date of Application is 06 May 2019. So, download the Circular and Apply now. We have already mentioned that the Job Circular is available on bsc.teletalk.com.bd. We have also added the Official Job Circular here for you. You can read this Circular. Online Application System, Necessary Documents, Application Fee Payment system, Deadline, and other’s info is available on the Circular Image. If you want to submit this Job Application yourself, please make sure that you have the Teletalk Prepaid Mobile Phone. It will require paying the Application fee. The Applicant must need to pay the Fee within 72 Hours (3 Days) from submitting the Online Application.